The 2019 Carolinas AGC Foundation HR and Safety Conference will be held at the Marriott Resort & Spa at Grande Dunes in Myrtle Beach. Myrtle Beach is a city and vacation destination on South Carolina’s Atlantic coast. It is the hub of the Grand Strand, and 60-mile string of beaches. It’s known for its celebrity-designed golf courses and brown-sugar-colored beach. Along its beachfront boardwalk are arcades, souvenir stands and restaurants, as well as the old-fashioned Family Kingdom Amusement Park and the SkyWheel, one of the country’s tallest Ferris wheels. As the construction climate continues to change, there has never been a more timely conference for HR and Safety professionals than this one. Don’t let your company be unknowingly exposed to overseeing agency investigations, employee lawsuits, or various administrative violations! Register to attend the 2019 Carolinas AGC Foundation HR and Safety Conference and gain the information and tools necessary to manage a compliant, safe and productive workforce. Mike Ayers former head coach of the Wofford Terriers in Spartanburg, South Carolina will be our keynote speaker. 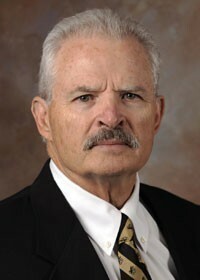 During the 30 years that he coached the Terriers, Ayers instilled his own intensity, character and pride into his teams. He transformed the team from a 1-10 season to a NCAA Division II playoff team. At the time of his retirement, Ayers was fourth among FCS head coaches in wins and led the state of SC in longevity and victories. NEW! We are excited to offer a workers' compensation workshop on Wednesday, March 27. The workshop will take the participant through the entire workers' compensation process from start to finish including safety/risk control practices to claims management and litigation. The workshop also features speakers from both the North and South Carolina Industrial Commissions and provides participants with opportunities to ask questions during our speaker roundtable. HRCI credits are available! 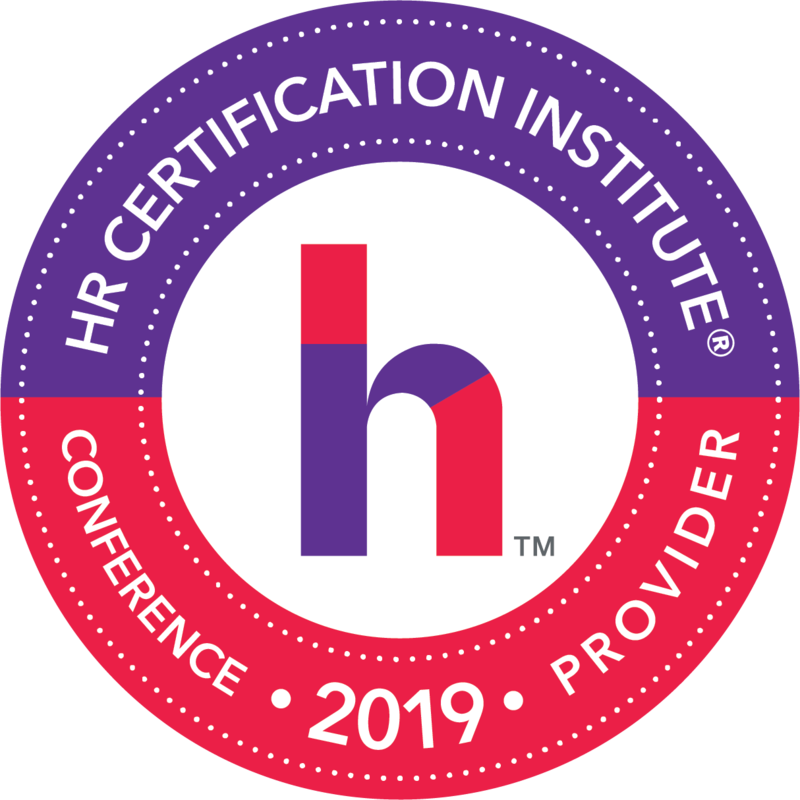 HR sessions will qualify for up to 6.75 HRCI credits. Anyone responsible for managing or supervising employees, as well as those responsible for administering employee policies, procedures and paperwork. Get relevant, timely information you need to take your company's workforce to the next level. Register by Friday, March 15.